Defy gravity at one of the coolest facilities in America. 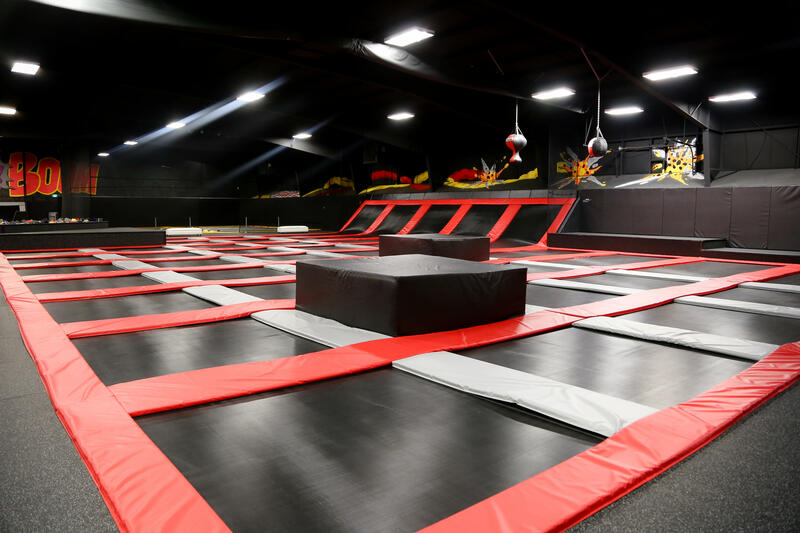 Over 10,000 square feet of connected, world-class trampolines in a 23,000 sq. ft facility. 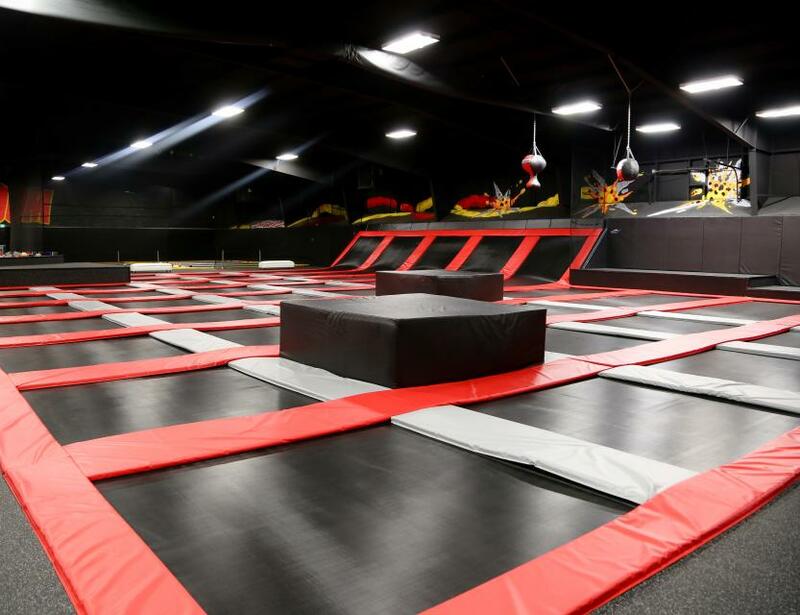 Their trampoline grid features over 60 trampolines, including the famous angled wall trampolines, launching decks and a few surprises up in the ceiling to test your vertical.